If only an emergency would have been planned, and would have not come unannounced! This would have given you the chance to prepare to for it well in advance and stare at it eye to eye. But this is never the case with emergencies as we know them, and lock & key-related trouble stands out as a common emergency which all of us face. 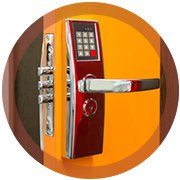 When a locksmith emergency of whatever magnitude strikes, it is best to have an able and professional service provider help you keep up with it. 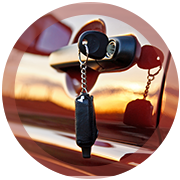 And when looking at such service providers in Hyattsville, MD area, who better to trust than the most renowned of emergency locksmith service providers in the region – Hyattsville Lock And Key. What good is the worth of an emergency locksmith service provider who takes customers’ requests, but then sits on it for the next work day to start, before these can be serviced? An emergency such as a lockout requires proactive response from the professional and this is where hiring Hyattsville Lock And Key makes all the difference. 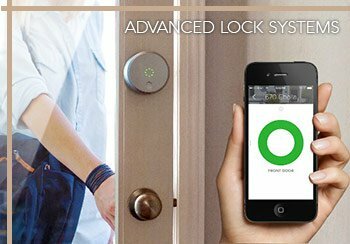 Not only do we operate round the clock and are hence able to take up requests from you at any time during the day or night, we also operate with a team of proficient locksmiths who operate out of the field. 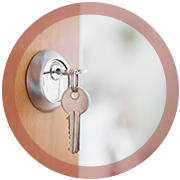 Trust a skilled locksmith from Hyattsville Lock And Key to provide any of the below services, and more for you! When you call upon a service provider in case of an emergency, the last thing you can live with is a technician who takes ages not just to report to the scene of the lockout, but also then fiddles aimlessly with the locks and keys. Who you really need on the job is a true 24/7 service provider, who is up to date with locks or all kinds and has had ample experience in handling such complex lockout situations. By trusting Hyattsville Lock And Key, you shall be doing the right thing in this regard. We only have the best of the locksmith professionals on our team, and have a learning driven culture within it, so that they get to ace their skillsets and amass experience for handling intricate lock & key emergencies for you! 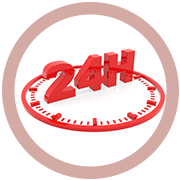 We are available 24/7 to respond to your emergency requests! Call us on 301-723-7069 any time you need our help!